The Dale ECO 6-M Air Seeder is packaged to suit the smaller to medium applications, and the requirements of the Progressive Small to mid sized Operator. 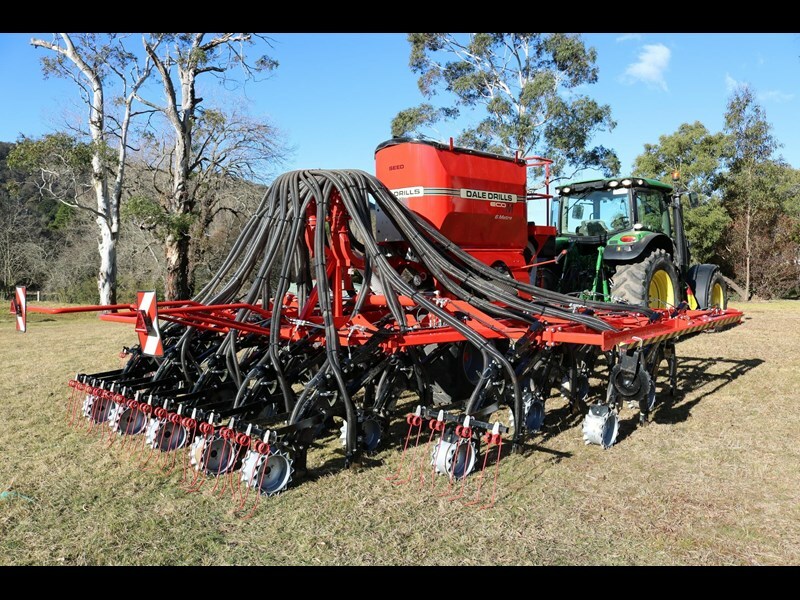 5" sowing spacing's for Pasture or 10" for Cereal, Good tine layout for increased trash flow, Patented press wheel system and finger smoothing Harrow tines. 6M working width. with 2 Ton Hopper. Dale Drills are Designed and Manufactured entirely in Britain, with the ability to direct drill and also sow into min-till and conventional seedbeds, combining superb contour following and accurate placement with a minimum horsepower requirement of 20-25Hp per metre. Maintaining Soil Structure and the associated benefits of improved fertility and increased yields. 4 Models available to suit your application. Eco XL Available in 10-13.5m working widths aimed at the large scale contractor and farmer. Unrivaled accuracy and efficiency with GPS. 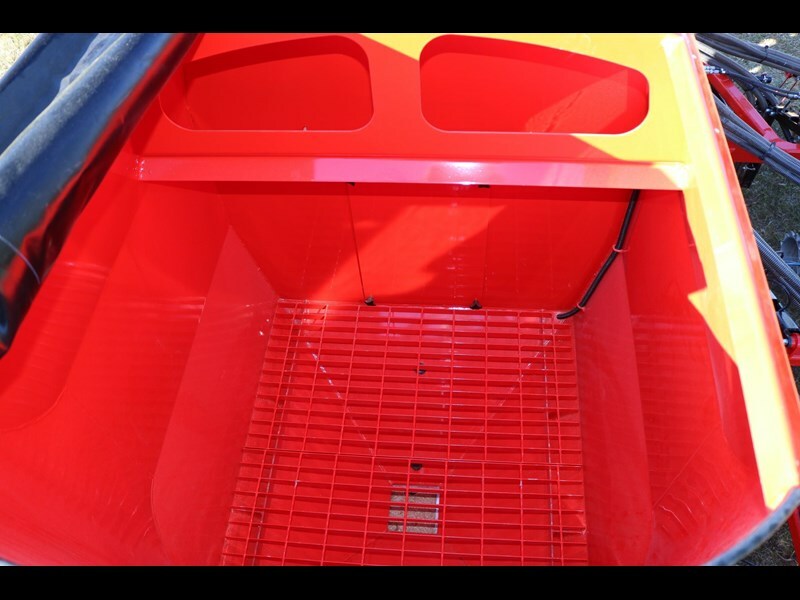 Features the same 12.5mm tine, adjustable row spacing's and greater toolbar clearance for heavy trash situations. 10-13.5m working width with 4t Hopper. 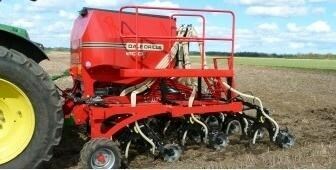 ECO L Offers the opportunity to Direct Drill and sow prepared seed beds. Offers great contour following and accurate seed placement. Only requires 120Hp to pull 6m drill. Working width of 3-9m. ECO M Same features as bigger drills, packaged to suit smaller applications. 3-6m working width. with 2T Hopper. Eco S Direct Drills and Sow prepared Seed Beds. Available from 3-5m working Widths. 2.95m Transport Width. 1. Economical - Only need 120Hp to pull 6m drill. 20Hp per metre. 2. Unique - Variable row spacing's. 3. Massive Clearance between tines for trash flow. 4. 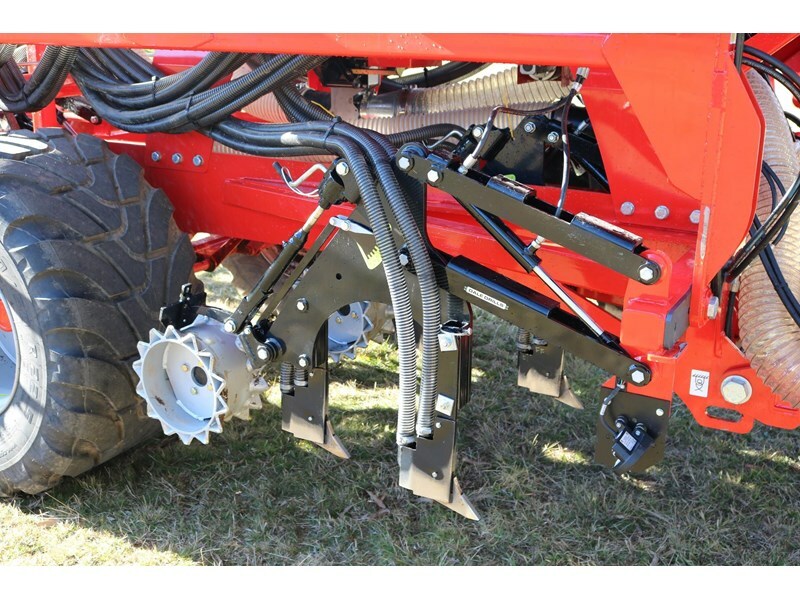 Versatile - can be used to Direct Drill or seed into prepared Seed Drills. 6. 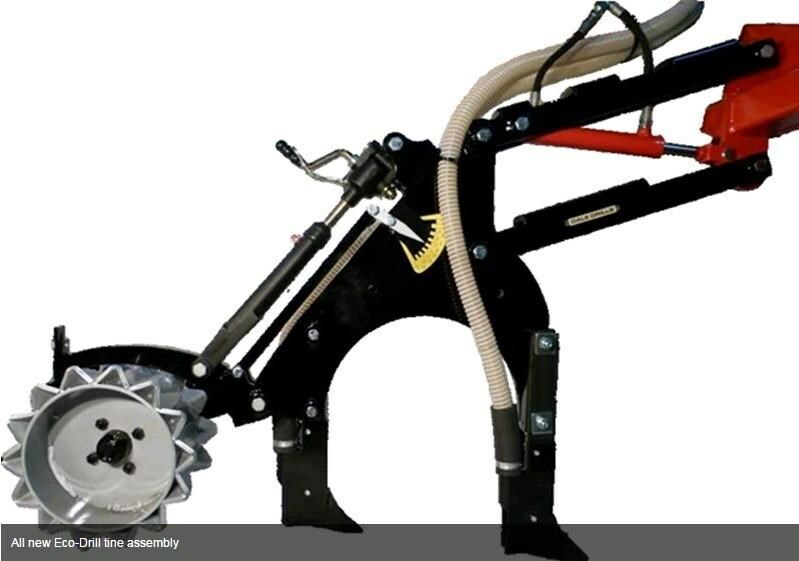 Accurate - Parallel linkage ensures consistent depth control across the machine. 7. 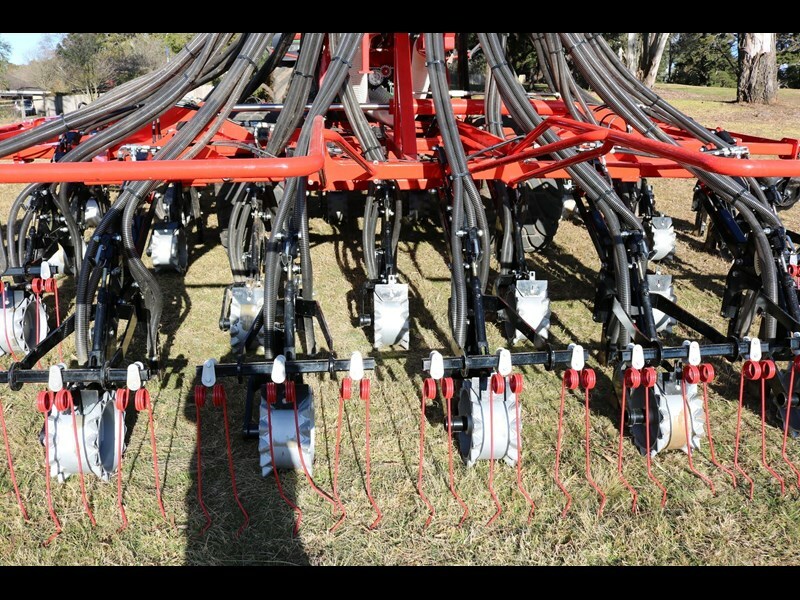 Adjustable - row spacing can be set at 5, 10 or 20 inch. 8. British Designed and Manufactured - high quality, innovative drills at competitive prices. 9. Folds up with transport width of less then 3m, ensuring easily moving on road between sites. Machines also available for Hire. Armour Group, a division of Agriquip Machinery, are the direct sole Australian importers, sales, service and parts for Dale Drills. 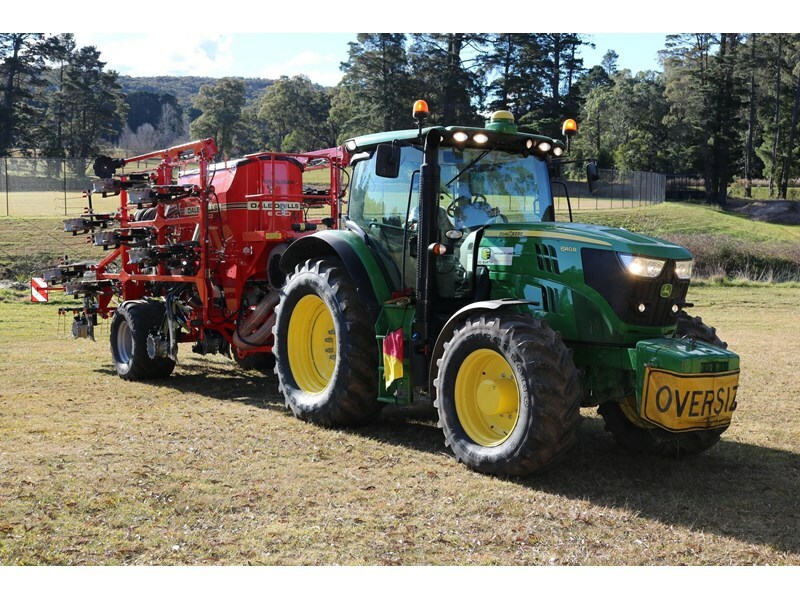 Located at Bowral NSW, Please call Raymond with all Your seeding requirements. New machines arriving monthly. Call for price details tailored to your requirements.